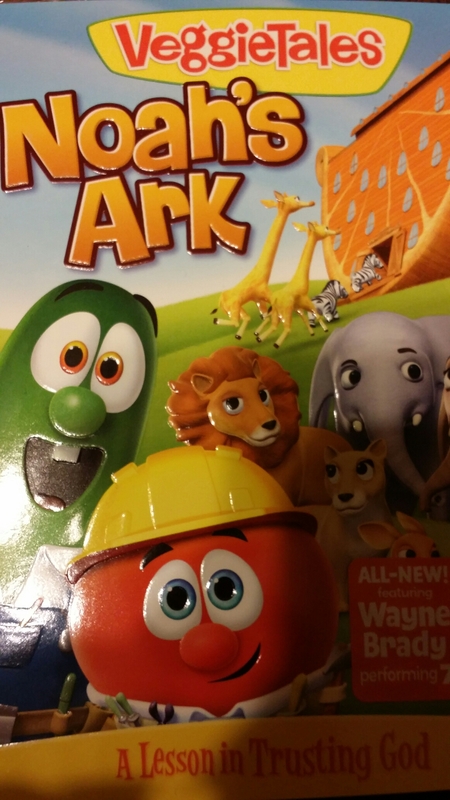 Noah’s Ark, an all new VeggieTales, features the story of Pa Grape as Noah as only Big Idea can do. It is, of course, a lesson in trusting God. Do we trust him–even when what he asks of us makes no sense? He may not ask us to make a giant boat in the middle of desert, but he’ll certainly invite us out of our comfort zones, and into a place where we most trust him. Remember: he doesn’t call the equipped; rather, he equips the called. The point is we can’t do it (whatever it is) on our. That’s right where God wants us. And that is the lesson of Noah: trust, and obey. Comment, tweet, and/or share this post for a chance to win your own copy of Noah’s Ark.